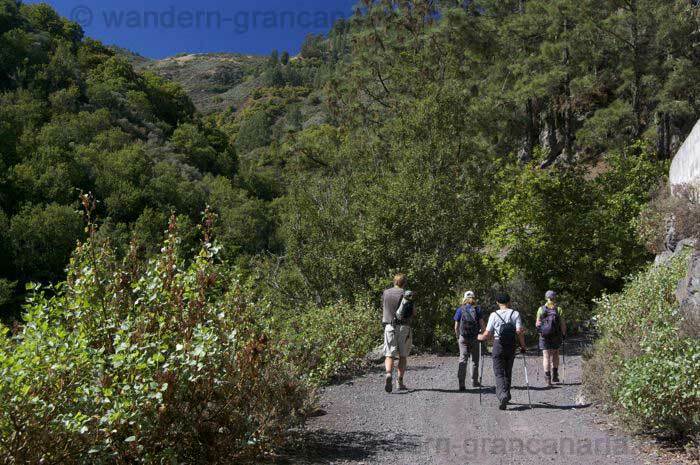 Through our long experience while hiking on Gran Canaria we can offer a lot of guided day hikes. The most important you can find in the subsequent list. These guided hikes can be done by almost everyone. Who has a bit of hiking experience or else makes a bit of sport can make these tours. The paths have no difficulty, and the itineraries are not too long. However, you have to be prepared to trails who can be sometimes a bit rocky. Detailed description of each excursion. Easy hike to the highest mountain in the North. More here. Circular walk on good trails through the southern pine forest. Interesting cultural landscape and a beautiful old town center await us. Here you can find more. Walk through a green gallery forest, always along a brook, here more. Some of the above mentioned tours can also fit into this category with a little more walking length. For these tours you should already have a bit more walking experience. Hikers who have already made some mountain tours, for example, in the Alps or other smaler mountains, making some sports, like jogging, can made this walking tours without problems. 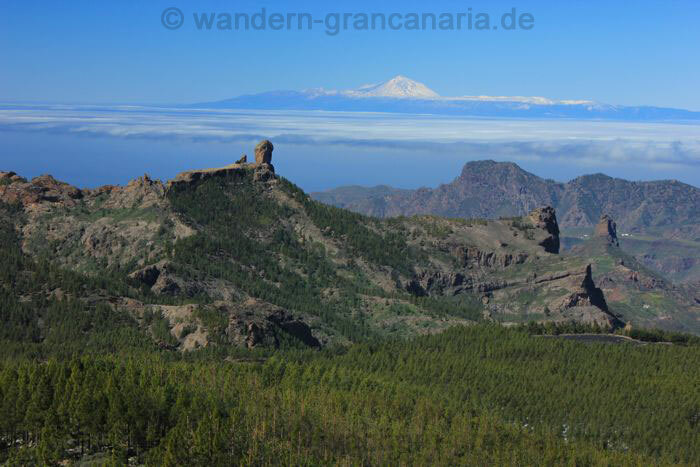 We climb the highest mountains of Gran Canaria, with views over the whole island, see more here. Beautiful hike through the blue flowering Bugloss forest. This tours of course are not difficult alpine tours where you have to climb. Such a thing is theoretically possible in Gran Canaria but with a group, we do not know, its not possible. Rather, this tour group include longer more strenuous tours that can last as between 6 to 8 hours. 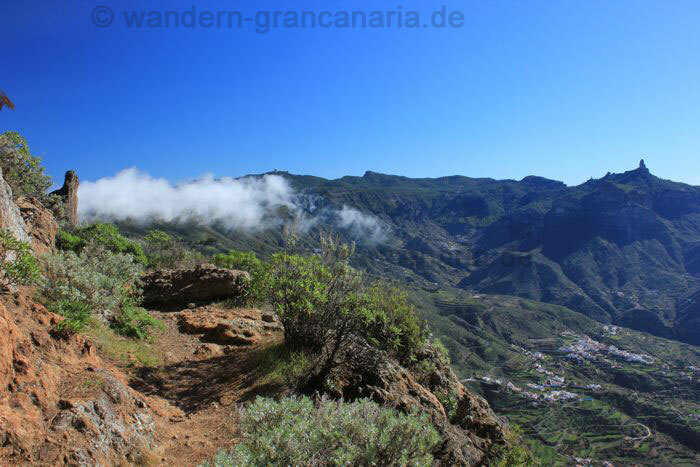 This large cycle walk leads us from Agaete to the Tamadaba massif in the north-west with great views over the west and northwest coast of Gran Canaria. Interesting hike with stunning views over the valleys in the south and west of the island.